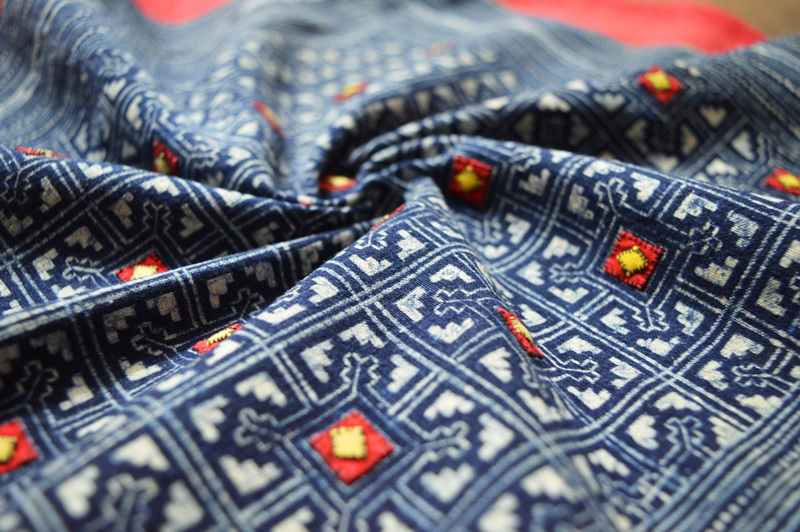 As in so many artisan communities worldwide, demand for Vietnam's diverse ethnic hand weaving traditions plummeted following the arrival of mass-production. Their livelihood devalued, weavers are struggling to justify their craft as a sustainable source of income and in turn, to interest their children in taking up these long and unique traditions. This is how ancient skills are lost and communities disintegrate as younger generations look elsewhere for the means to live in and engage with the wider world. 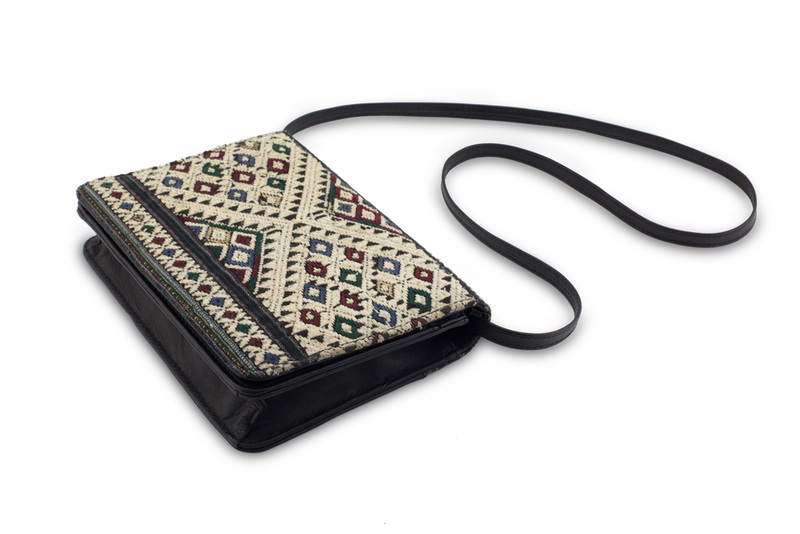 Following travel through Southeast Asia, Danica Ratte decided to combine her love for culture, sustainability, fashion and design in the creation of Wild Tussah, to bring the best of Vietnamese ethnic hand weaving to the global marketplace as high quality handbags and fabrics. 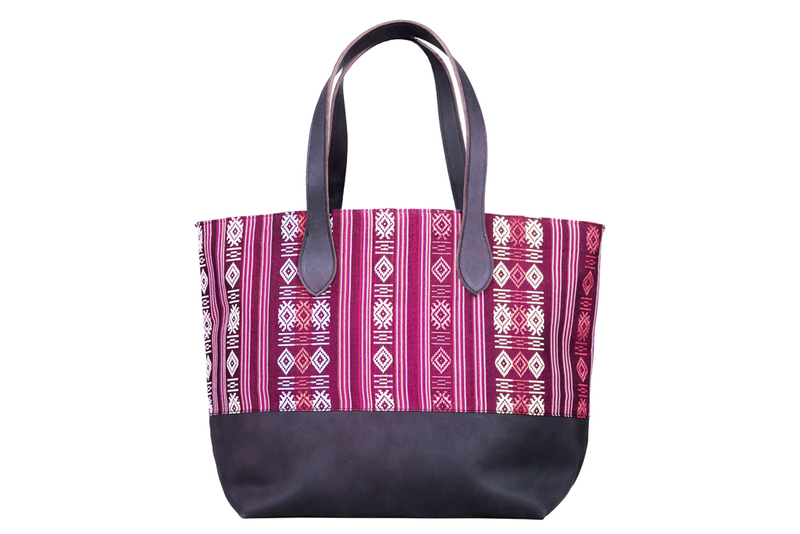 The company partners with village weaving groups among the Lu, Cham and Hmong people, as well as leather workers, to create woven goods made in Vietnam. 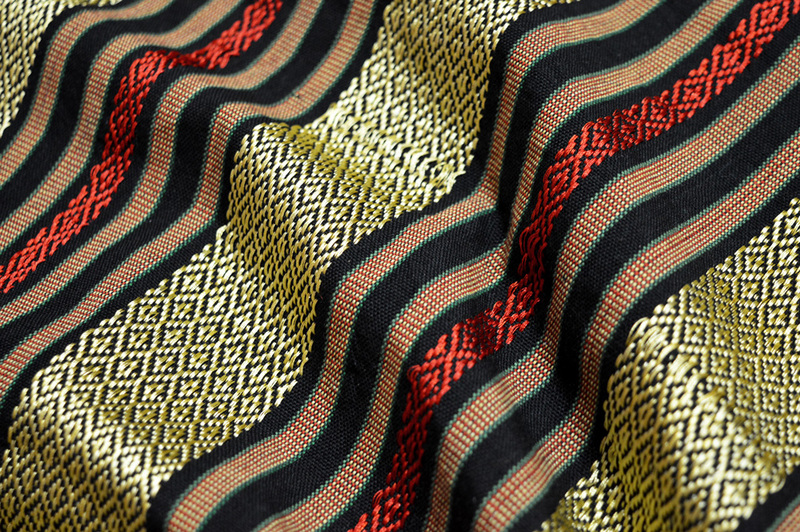 The company's name means 'wild silk', Tussah being a variety produced by wild Asian silkworms and valued for its deep golden colour and durability. Wild Tussah strives to operate ethically, sustainably and transparently. Wild Tussah is based in Vietnam, working with artisans in Vietnam. Learn more about them here.